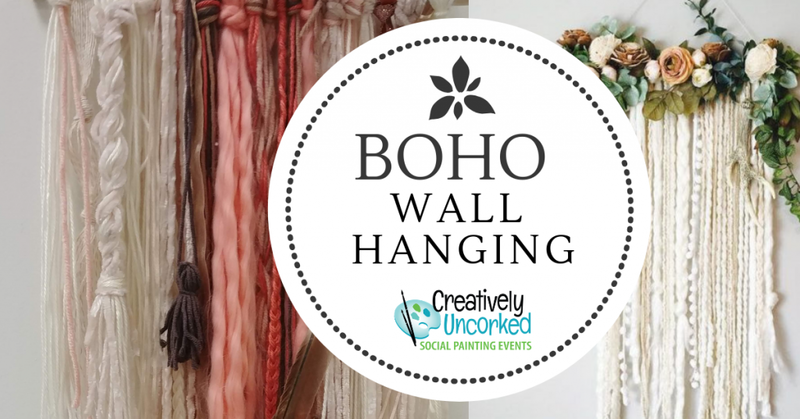 Open studio is 1 pm – 3:30 pm at Creatively Uncorked Downtown Fargo. 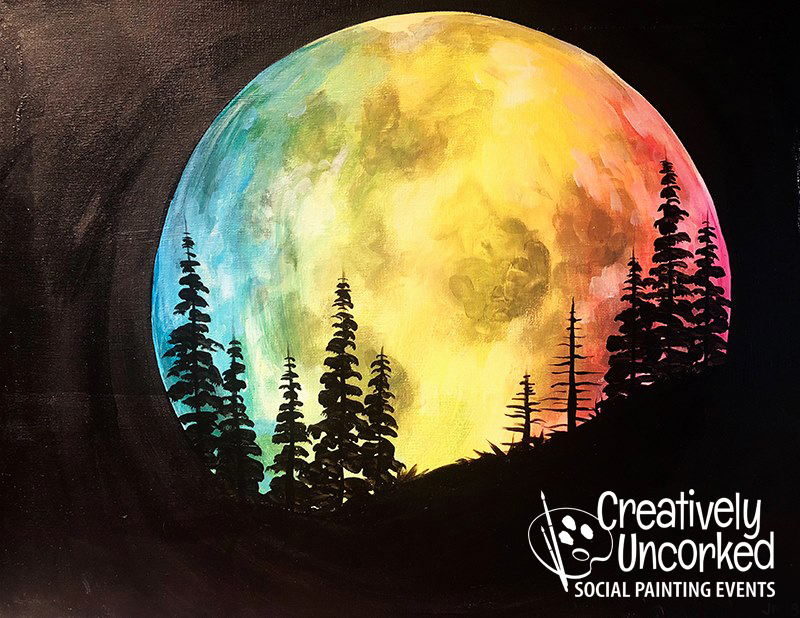 Choose your canvas painting when you arrive or when you sign-up online OR choose your wood sign design when you sign-up at least 2 days in advance – everyone can do something different! Walk-ins are welcome if space is available. Walk-ins will have a few canvas sizes and some make and take wood signs to choose from. Last projects must be started by 2 pm.